The news that Malaysia is about to pull out of the most respected international certification scheme for sustainable palm oil should come as no surprise. After all, the country has a long history of signing up to global agreements which it has absolutely no intention of honouring, such as the United Nations Declaration on the Rights of Indigenous Peoples, and CITES (the Convention on the International Trade in Endangered Species of Wild Fauna and Flora). When the Malaysian Palm Oil Association (MPOA) joined the Roundtable on Sustainable Palm Oil (RSPO) in 2004, it was clearly hoping for a “greenwash”, rather than as a genuine attempt to make Malaysia’s palm oil industry less destructive. But stricter criteria and an ultimatum from the RSPO late last year (2013), has given the MPOA a stark choice: become more sustainable, or be expelled from the global certification body. As the Malaysian palm oil industry appears to have neither the will nor the ability to meet international best practice, it looks set to “jump” rather than be “pushed” from the RSPO. Instead, it will throw its weight behind a planned national certification scheme, which it hopes will provide some “greenwash”, without requiring any real improvements on the ground. Malaysia often seems to act like sustainability is a Western plot aimed at stopping the country from becoming developed. But this is an incredibly short-sighted view, as well as being paranoid nonsense. The environmental and cultural destruction which accompanies unsustainable development will be felt most acutely in Malaysia. In fact, it is already being felt, most obviously in terms of extreme weather and falling air quality. 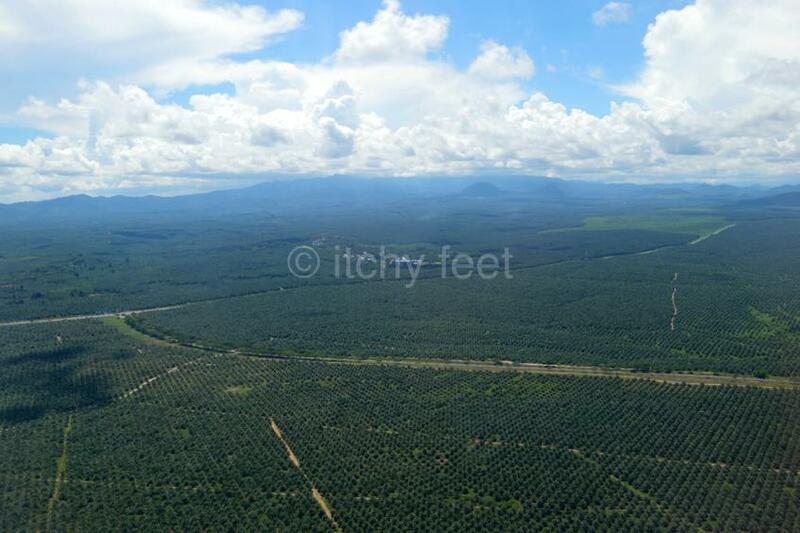 One of the myths about the palm oil industry is that it is somehow not responsible for the rampant destruction of Malaysia’s remaining forests. However damaging indiscriminate logging is, tropical forests have amazing abilities of regeneration. 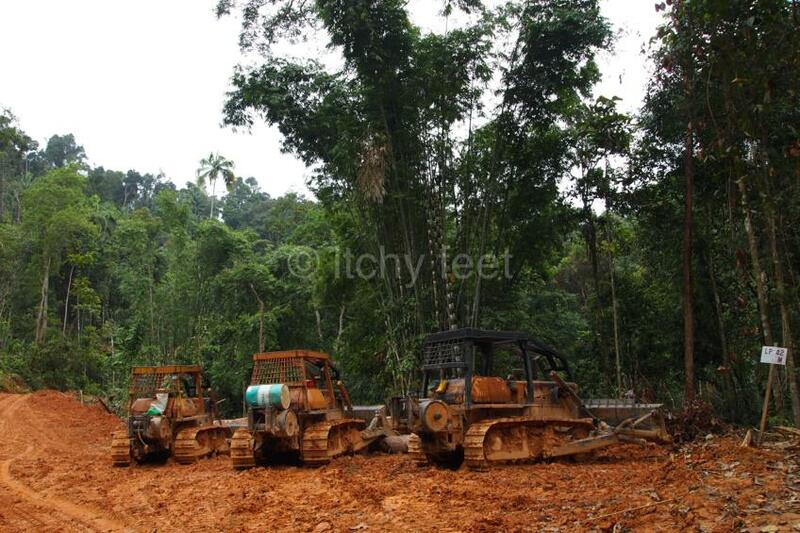 But where loggers go, palm oil plantations follow, and there is no possible recovery from the latter. 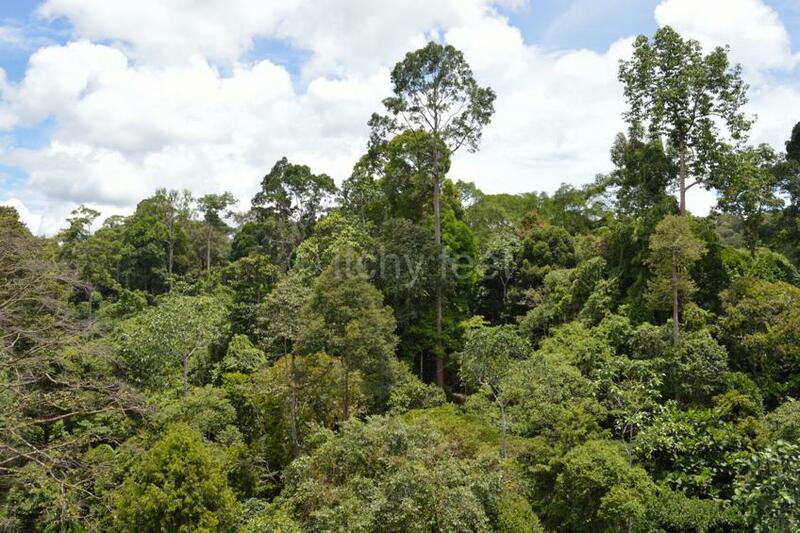 After years of official denial, extensive analysis of Google Maps data by researchers at the University of Maryland, has confirmed that Malaysia has the highest rate of deforestation in the world. 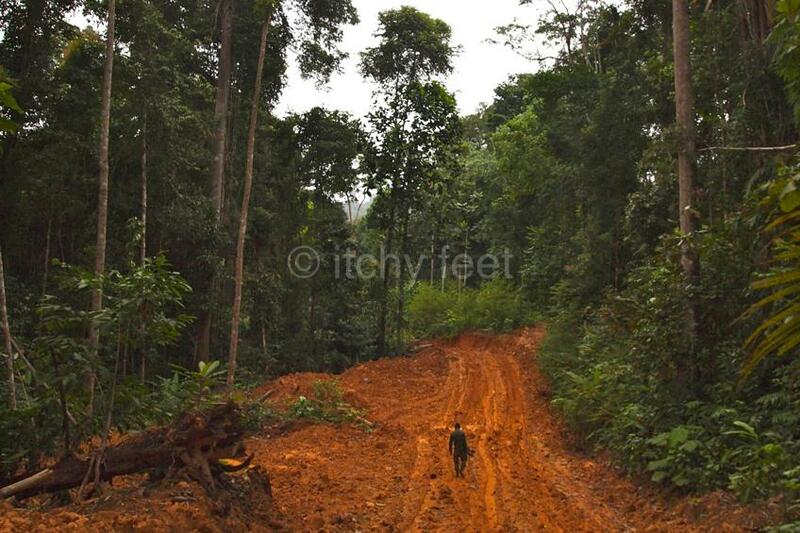 The country lost 14.4 per cent of its forest cover between 2000 and 2012, or some 47,000 square kilometres. That’s bigger than Kedah, Kelantan and Perak put together! 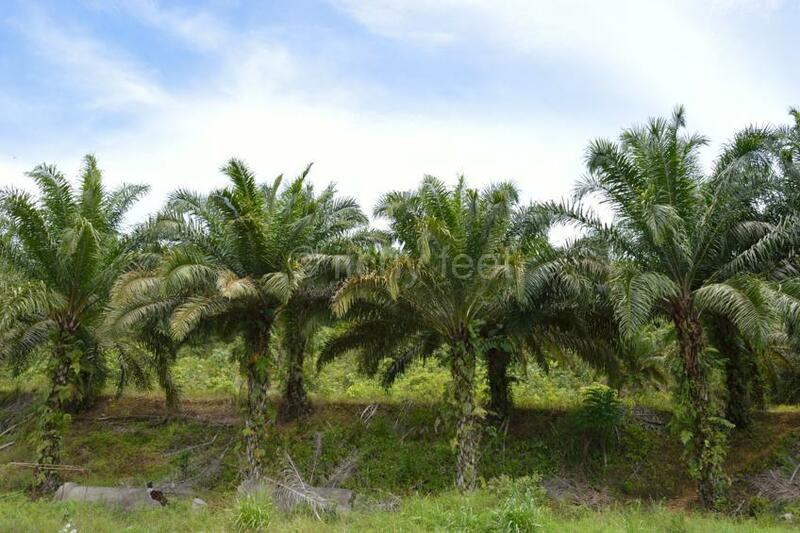 At the same time, the area under palm oil production grew by 50 per cent, or roughly 17,000 square kilometres. A new interactive tool, Global Forest Watch, allows you to see exactly where this destruction is taking place. Some of the most high profile victims of the massive loss of habitat are orangutans, amongst our closest relatives. As well as losing their homes to logging and deliberate forest fires, many are shot dead by plantation workers. 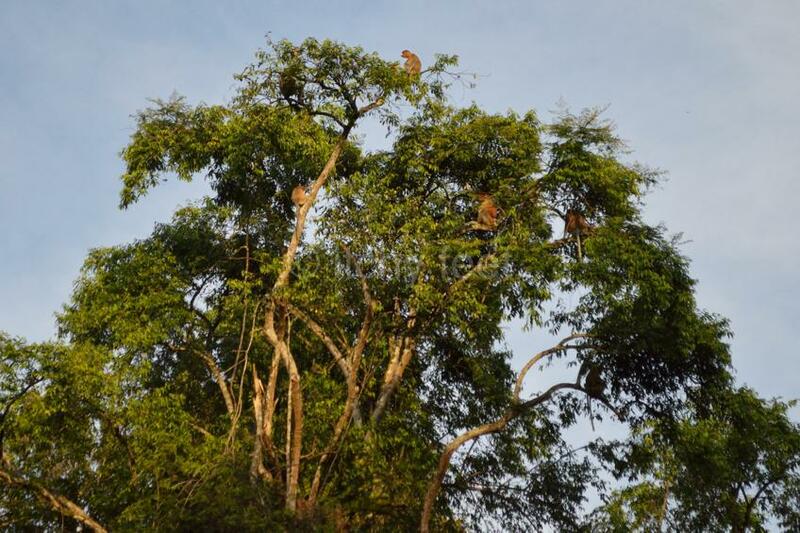 Orangutan numbers are declining so rapidly in the wild, that soon the remaining population pockets will not have enough genetic diversity to survive. 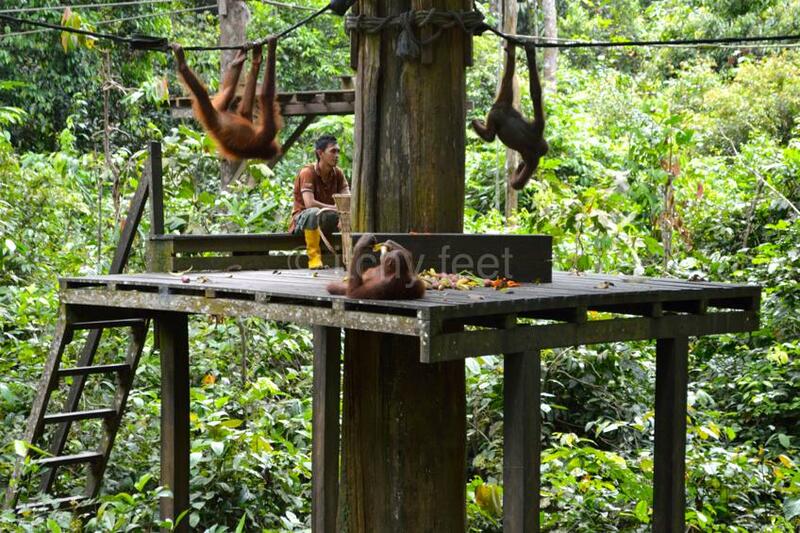 Rehabilitation centres in Sabah and Sarawak have rescued hundreds of orphaned orangutans over the last few decades. But for every one of these magnificent animals which are saved, dozens of others die in the wild. The centres have already noticed a big drop in orphans, which rather than being a good sign, is further evidence of collapsing populations. 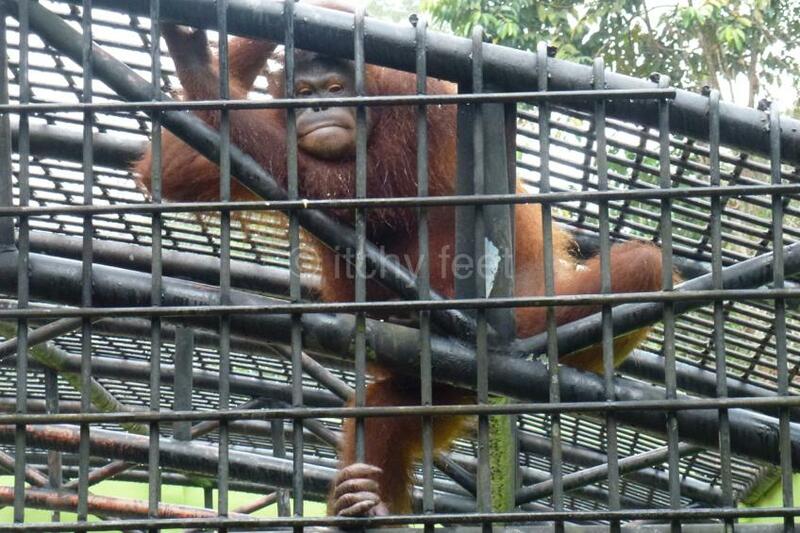 It is not just orangutans which have suffered at the hands of the palm oil industry however. 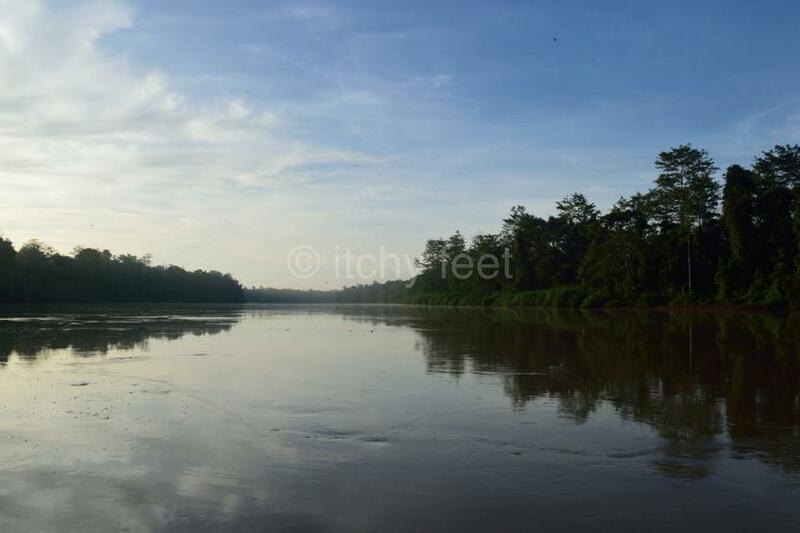 Tropical forests and wetlands support an incredible array of wildlife, from tiny fish to Asian elephants. By contrast, palm oil plantations are akin to green deserts, probably the most environmentally unfriendly monoculture in the world. In numerical terms though, the biggest victims of deforestation and palm oil production are human beings, particularly indigenous peoples. Both in East and West Malaysia, the culture, health and happiness, of these peoples are under severe threat. 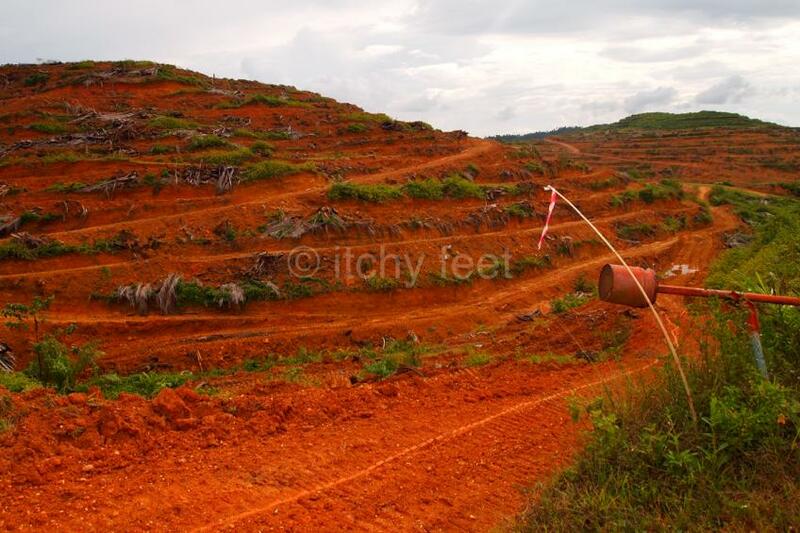 Every new palm oil plantation is another nail in the coffin of Malaysia’s indigenous ethnic and cultural heritage. Maybe none of this matters to the majority of Malaysians, who no doubt feel that they have personally benefited from rapid economic expansion. But they will eventually have to pay attention to sustainability, if nothing else for reasons of self-interest. Quite apart from the effects of extreme weather, such as the drought we are currently experiencing, there will be economic damage too from the growing international consumer boycott of Malaysian palm oil and timber exports. 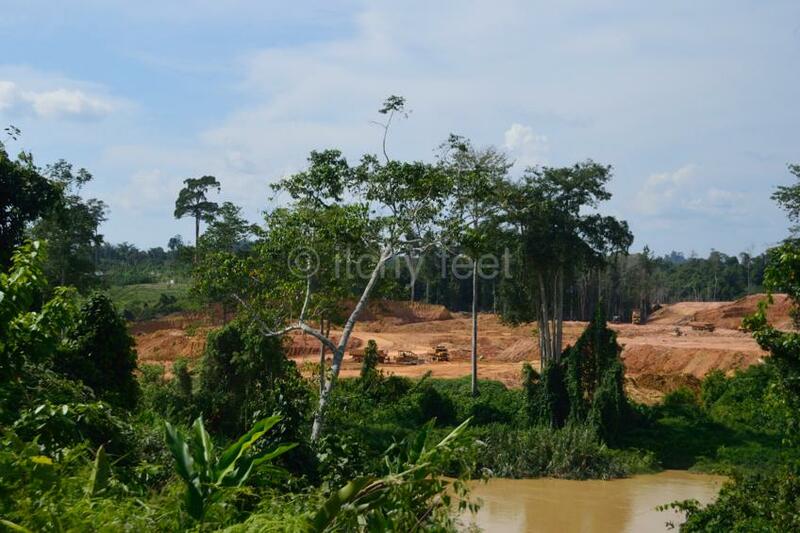 However, the biggest economic fallout from the unsustainability of the palm oil industry will be tourism. When Malaysia is one huge shopping mall, with permanent haze, and no wildlife outside zoos, who exactly will want to visit? It is not too late for Malaysia to come back from the brink and save what is left of its natural environment. But that would entail taking tough decisions, such as imposing a complete moratorium both on logging and new palm oil plantations. It would also require a wholesale programme of conversion, to transform existing oil plantations into sustainably managed tropical forests. Previous PostIntroducing Malaya and Borneo (1948-1950)Next PostHow many tourists did Malaysia really get in 2013?